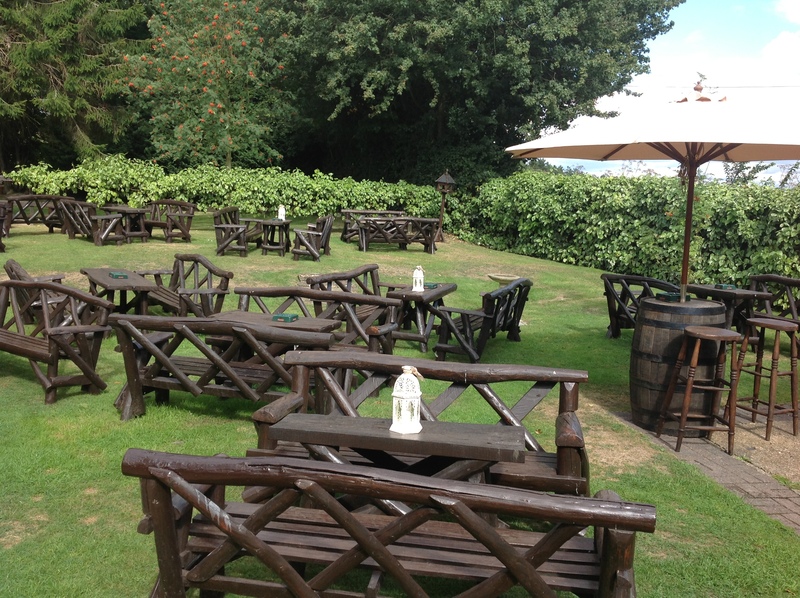 The Holly Bush is an ideal setting for a romantic and unique venue to celebrate your marriage. 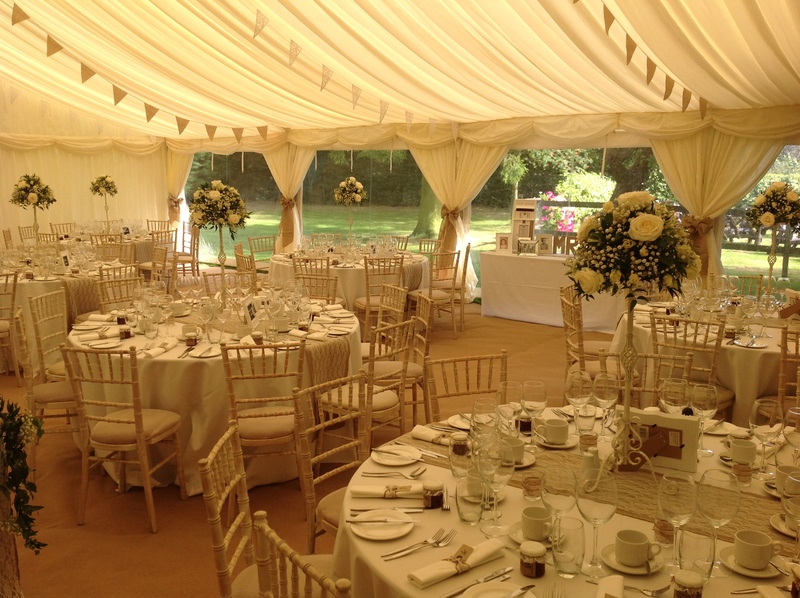 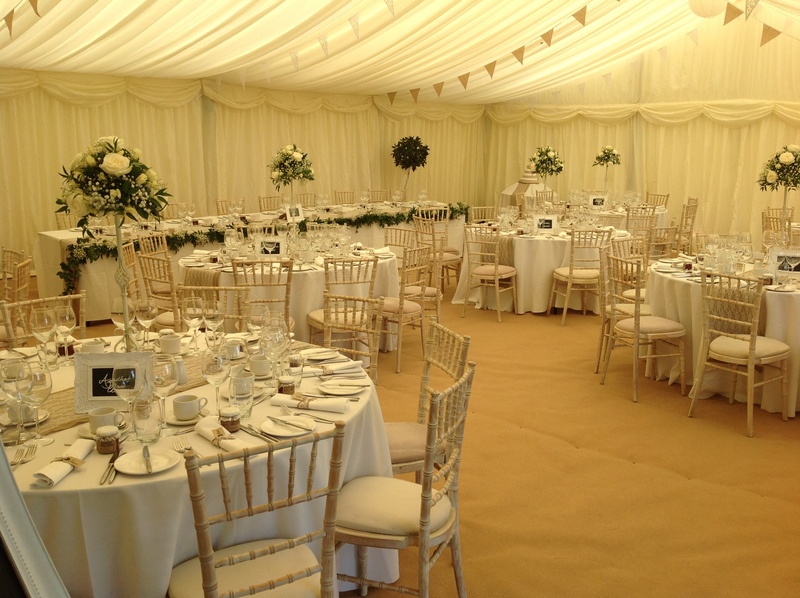 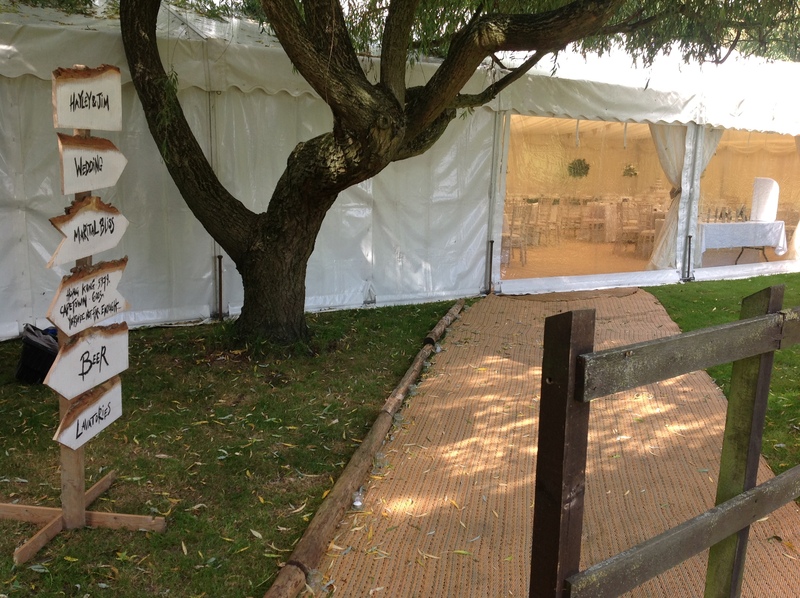 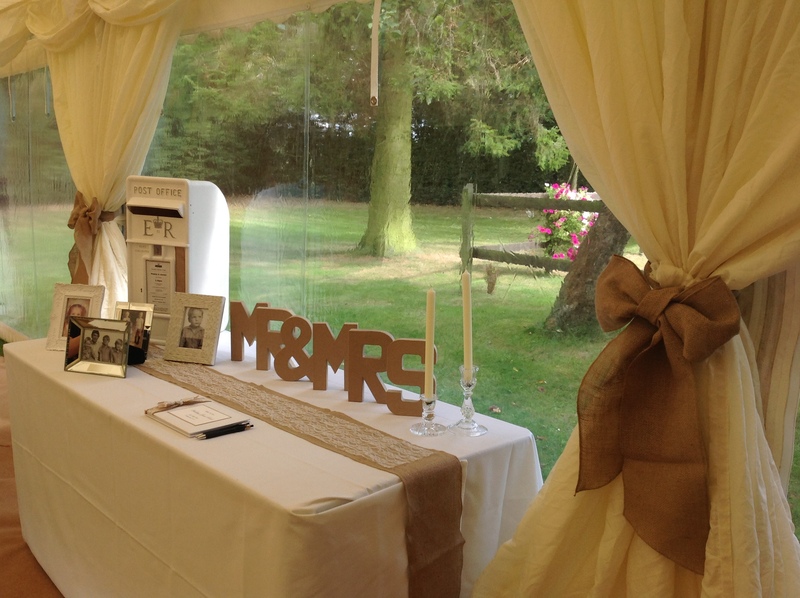 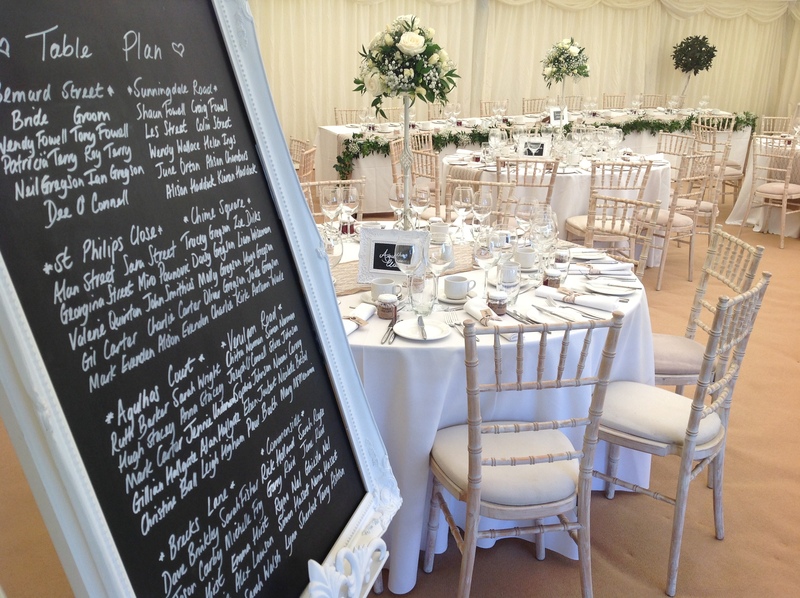 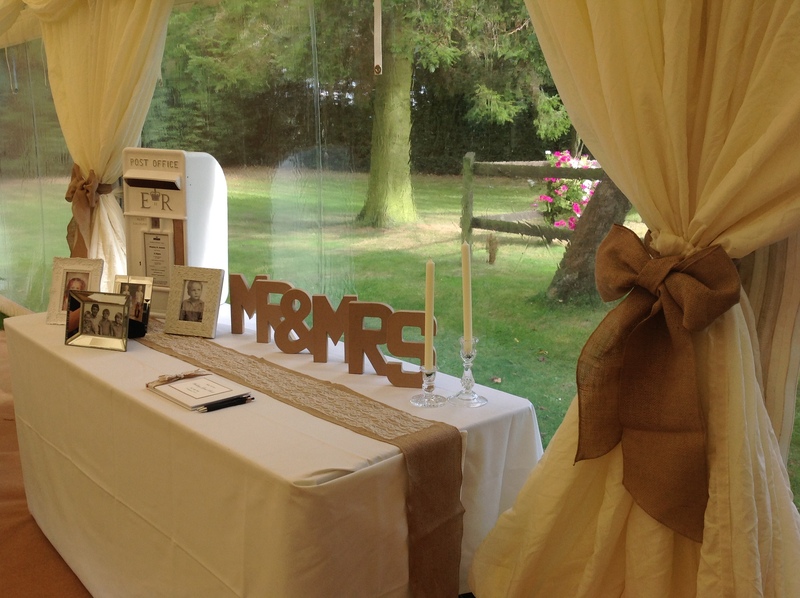 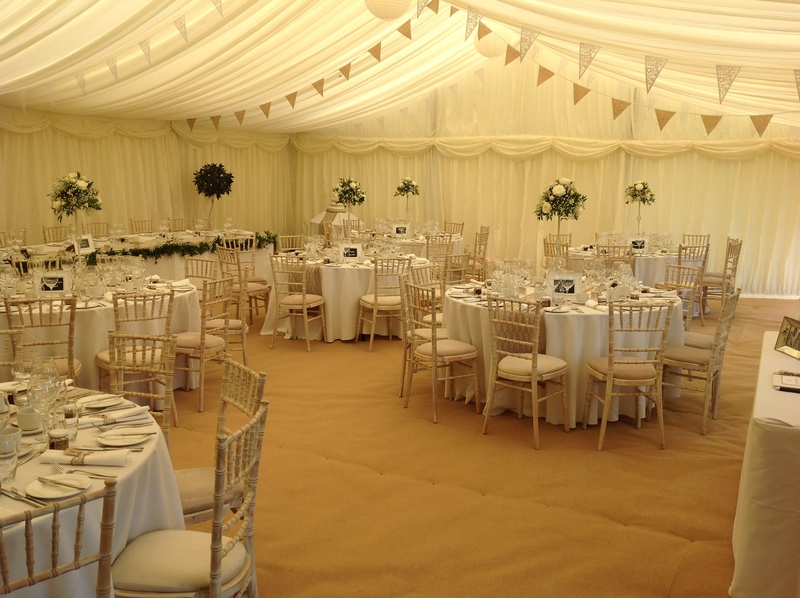 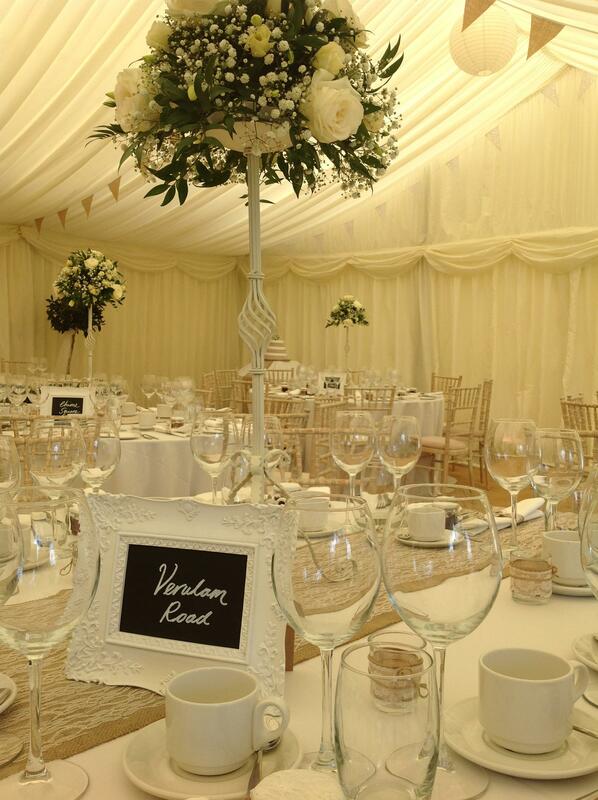 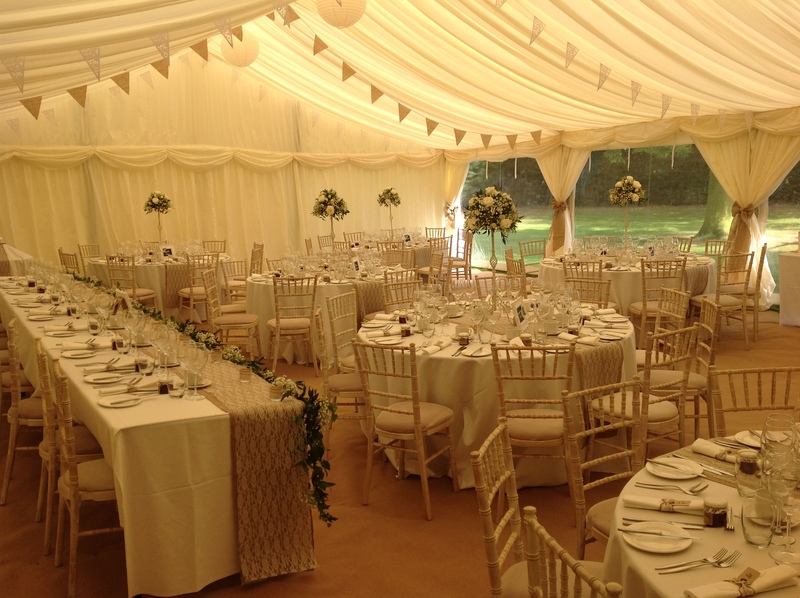 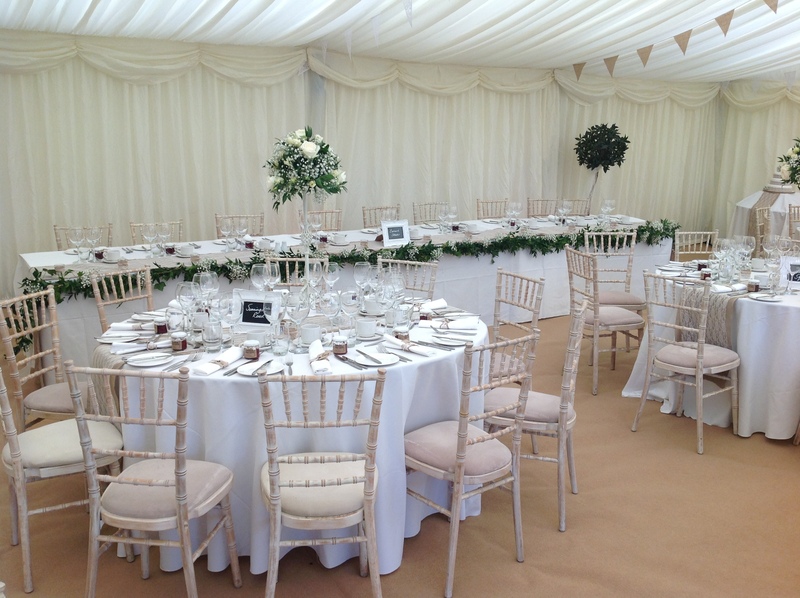 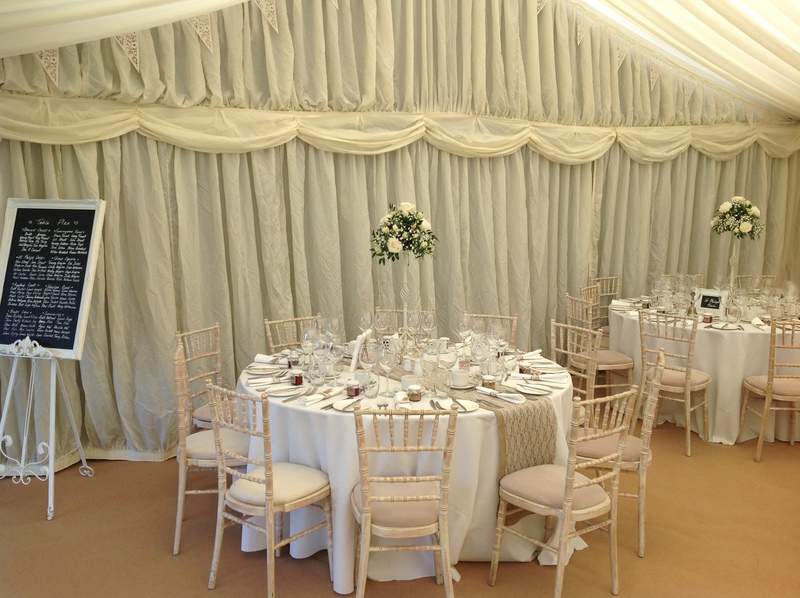 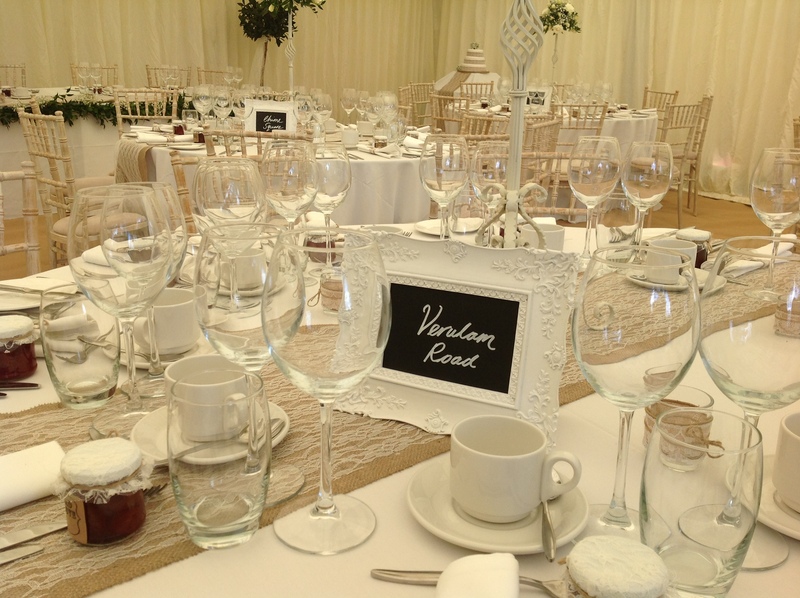 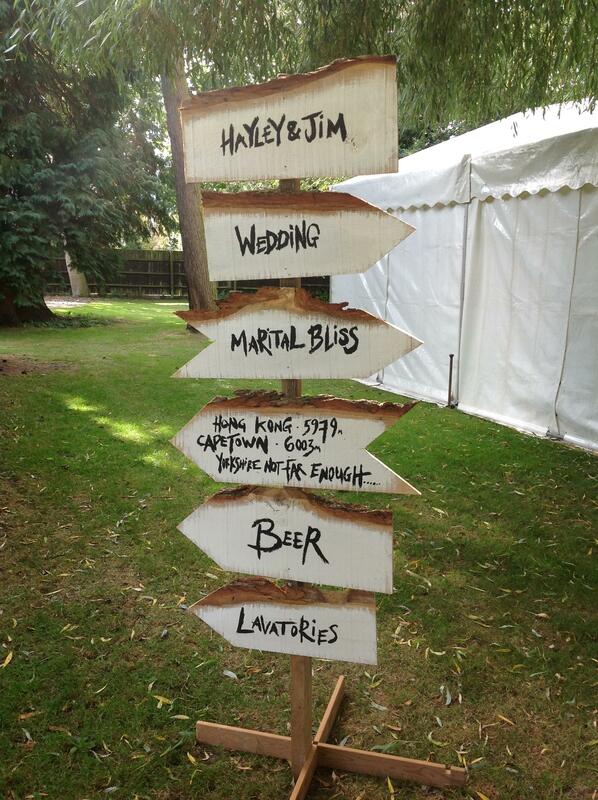 In conjunction with Utopia Leisure, The Holly Bush offers a bespoke wedding reception venue. 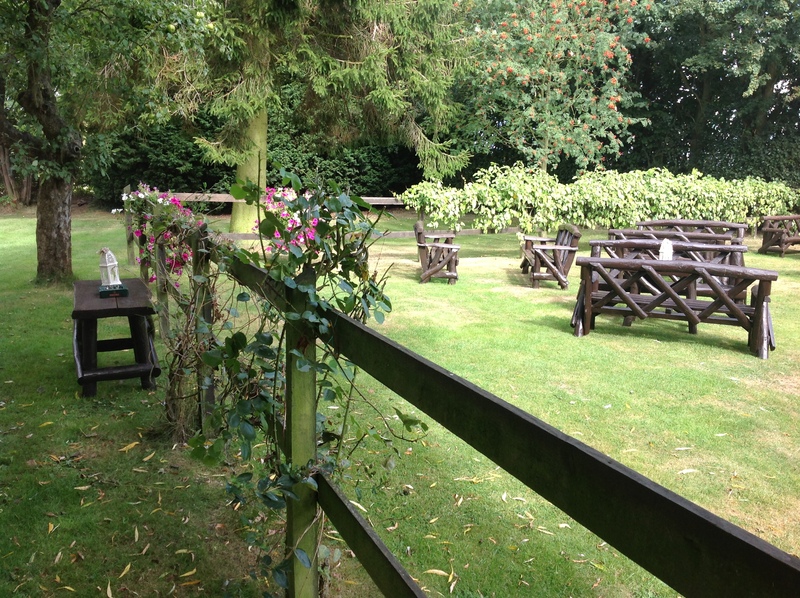 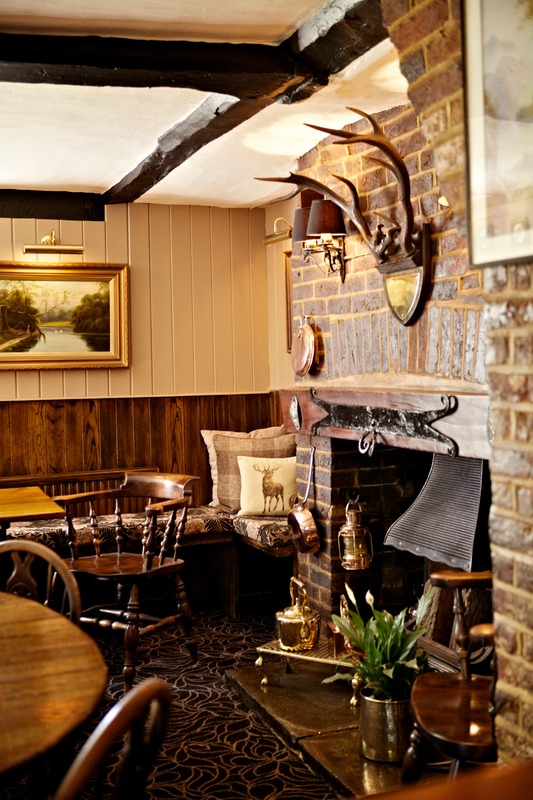 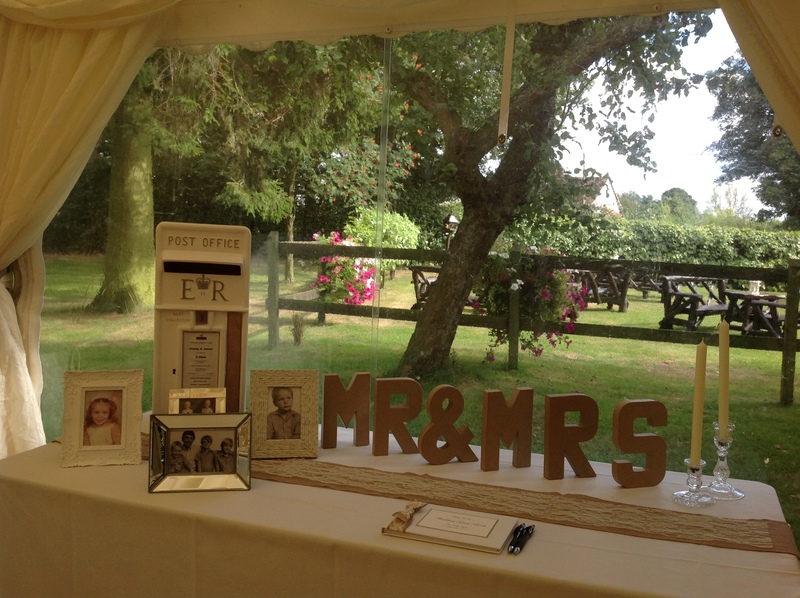 Please email weddings@thehollybushpub.co.uk for a wedding brochure and further information.